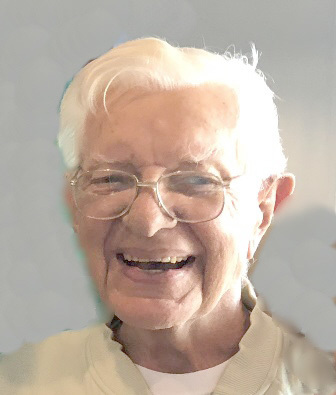 Fredrick William (Fritz) Kramer passed away Nov. 19, 2018. He was born Aug. 4, 1934. His parents were William Kramer and Violet Bullis of Sturgeon Bay, Wisc. He was in the U.S. Navy and served in the Korean War. He went to work for Modern Woodman Insurance and moved to Bowling Green, Ky. where he was Agency Manager of Central Kentucky and retired after 28 years. He then moved to Apollo Beach, Fla. and joined the Coast Guard Auxiliary on Jan. 31, 2002, where he served until his passing. He was an avid golfer and loved boating. He is predeceased by three sisters Lois, Edna, Dorothy and his daughter Kathy Kramer Turner. 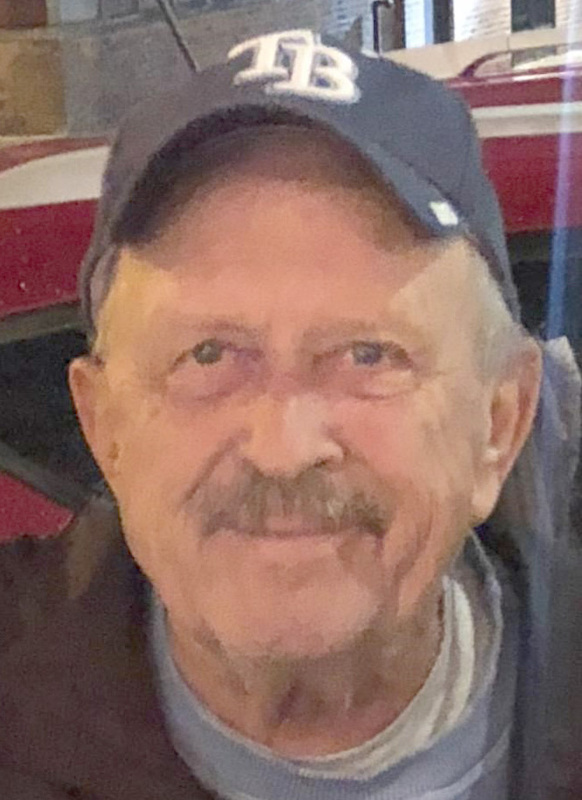 He is survived by his longtime partner, Linda Helen Nelstead; three children, Dennis Kramer, Christ Kramer and Penny Kramer Sea; 13 grandchildren and 15 great-grandchildren. His Memorial will be at Sun City Center Funeral Home 1851 Rickenbacker Dr., Sun City Center, FL 33573 on Dec. 8, 2018, at 11 a.m. In lieu of flowers please donate to Shriners, St. Judes Hospital, Humane Society, or C.A.R.E. in Ruskin. Mary VanWyck Patch, 93, passed away November 23, 2018, at South Bay Hospital in Sun City Center, Fla. She was born in Wilmington Vt. in October 1925, spending her youth there and graduating from Wilmington High. She also graduated from Bates College in Maine and later earned a master’s degree from Penn State University. She is survived by her husband of 66 years, Harold (Dan) Patch; son, Steven of Asheville, N.C.; son, Michael of Providence, R.I.; daughter Alyson of Ashfield, Mass./North Port, Fla.; a sister, Alice Williams of Florence, S.C.; seven grandchildren and many nieces and nephews. Mary taught high school math and science for 35 years in Middlebury, Vt. and North Haven, Conn. For 45 years she and her husband were associated with Keewaydin Camps on Lake Dunmore in Vermont. 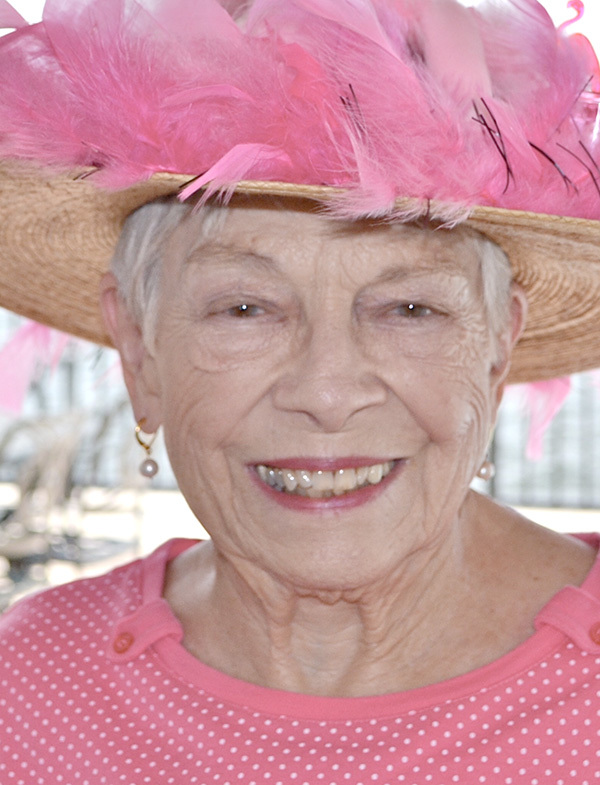 They retired to Sun City Center, Fla., spending summers in Pittsford Vt. She enjoyed playing bridge, watching sports and game shows on TV, cross stitching, crossword puzzles, traveling, camping and reading. Memorial services will be held at a later date at South Shore United Church of Christ in Sun City Center, Fla. Still later, her cremated remains will be buried in Evergreen Cemetery in Pittsford, Vt.
Louis Tovey, age 88, of West Chester, Pa. passed away on November 25, 2018. Louis was a 4th Degree member of the Knights of Columbus. Husband of the late Mary Jane (nee Breiner); he is survived by his loving children: Michael L., Mark R. (Mickey), James E. (Joan) and Jeffrey A. (Dianne); his 13 grandchildren, Brian (Kristin), Nicole, Kevin, Bethany Geraghty (Pat), Sean (Shannon), Colin (Beni), Mac, Sadie, Hayley, Jimmy, Quinn, Jake and Laura; and two great-grandchildren, Caden and Charlotte. Born and raised in Pittsburgh, Pa., Louis graduated from Duquesne University and married Mary Jane Breiner, his wife of 62 years. Louis was devoted to his faith, family, and community. A veteran, coach, and Special Olympics leader among many other volunteer activities, Louis was always giving back to his community. Louis also lived in New Jersey, Indiana and New York before settling in Sun City Center, Fla. for most of his retirement before moving to West Chester, Pa. Relatives and friends are invited to his Visitation on Friday Dec. 7, from 3 to 7 p.m. at the Danjolell Memorial Home of Malvern/Frazer, 392 Lancaster Ave., Frazer, PA 19355. All are invited on Saturday, Dec. 8, to his Funeral Mass only at noon at Saints Peter and Paul Parish, 1325 Boot Road, West Chester, PA 19380. Interment at Calvary Cemetery, Pittsburgh, Pa. at a later date. In lieu of flowers, contributions in his memory to the Alzheimer’s Assoc., 399 Market St., Suite 102, Philadelphia, PA 19106 would be appreciated. 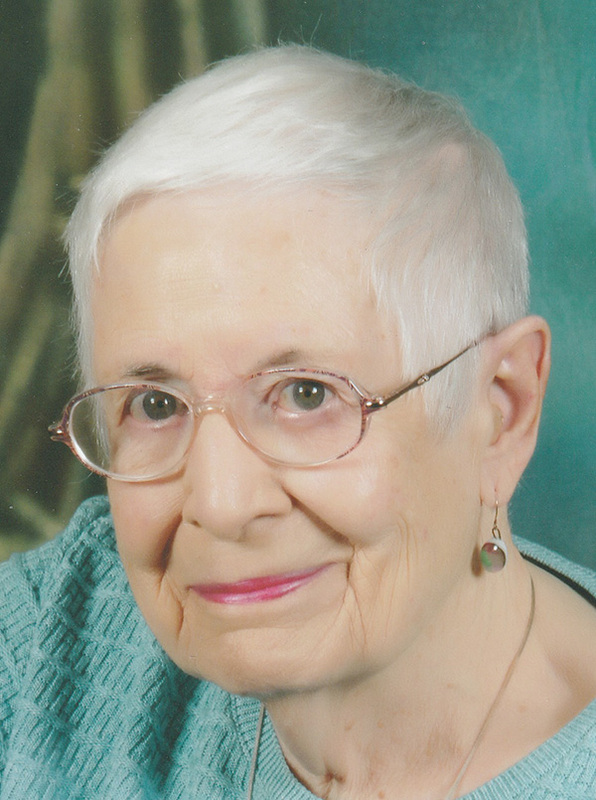 Vidmantas Valiusaitis, 78, of Norwalk, Conn. and formerly of Sun City Center, Fla., died on November 23, 2018, at Connecticut Hospice in Branford. Born in Kaunas, Lithuania, the son of the late Juozas and Janina Valiusaitis, he was also predeceased by his son, Vytas Matthew Valiusaitis. He was retired as an accountant after 30 years at Pepperidge Farm. Known as “Vid” and “Fats” to his friends, he was an avid golfer and connoisseur of good food. He greatly enjoyed sitting by the fireplace and spending time celebrating with family and friends. He is survived by his daughters Audra Valliere and her husband Ric of Rocky Hill, Conn. and Alina McAleese and her husband Eddie of Norwalk, Conn.; and six loving grandchildren, Jenna and husband Michael, Jacqueline, Michael, Benjamin, Timothy, Ciara and his beloved cat Mistoffelees. Betty Joyce Richards White, 89, Sun City Center, Florida, passed away November 23, 2018, with her children by her side at St. Josephs Hospital South in Riverview, Florida. Betty was born in Princeton, West Virginia to William Ernest Richards and Ruby Ester Onks Richards. She was preceded in death by her husband James Mason White and her two brothers, James Richards and William Richards, Jr.
Betty enjoyed life immensely as a mother, artist, creator and entrepreneur. She was a gentle and sweet soul, a spirited fighter who staunchly defended her family and loved ones and a true innovator — always ahead of her time. She was a proud Concord University graduate. The loves of her life included her son David Mason White, and her daughter, Rebecca Jane White; her grandchildren, Justin T. White, J. Brubaker Wills, Laura Beth White Clark and Caitlin Wills Hyland; her daughter-in-law Kathy White and son-in-law Giles Hertz; her grandsons-in-law Nathan Hyland and Tyler Clark; and her seven great-grandchildren, Evan, Harrison F., Mason, Harrison C., Leo, Paislie and Winter. At her request, her family is holding a private celebration of her life. We learned so many life lessons from her and we know our mom, grandma and great-grandma will live on in our souls and will always be with the many people’s lives she touched. To honor her life, the family has created a scholarship fund at Concord University. Memorial donations may be made to the fund via the Concord University Foundation, Betty R. White Fine Arts Fund, P.O. Box 1405, Athens, WV 24712 or online at https://www.concord.edu/cufoundation/bettyrwhite.